The current PSV coach played for the blaugranes during the 2005/06 season, when he scored four goals and you can watch them right here! FC Barcelona and PSV Eindhoven to face each other in the first group stage game of the Champions League at the Camp Nou at 6.55pm CEST. 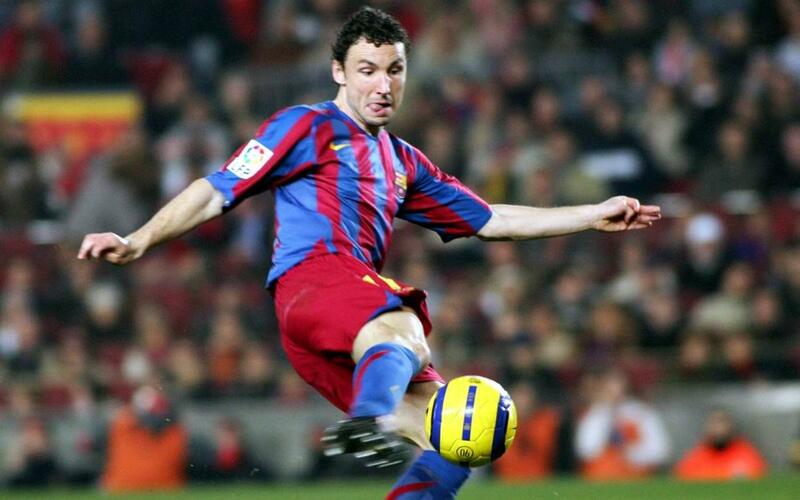 Valverde’s men will play against a leading Dutch and European side who are now managed by Mark Van Bommel, an ex-FC Barcelona player. The current PSV coach played for the blaugranes for the 2005/06 season with Frank Rijkaard and he won the league and the Champions League as well as two Spanish Super Cups. During the season, he played with the current Club captain Leo Messi and he scored a total of four goals. The following video allows you to see all of those strikes as a blaugrana player. Which is your favourite? Watch the video and decide!